KYTX CBS19 is dedicated to highlighting local news that matters to you. For years, CBS19 has kept viewers informed about local events and news impacting their lives through quality storytelling, timely local reporting and participation in community events. CBS19 won the Edward R. Murrow award in 2014 recognizing the station’s commitment to its community. At CBS19, we go beyond TV broadcast. 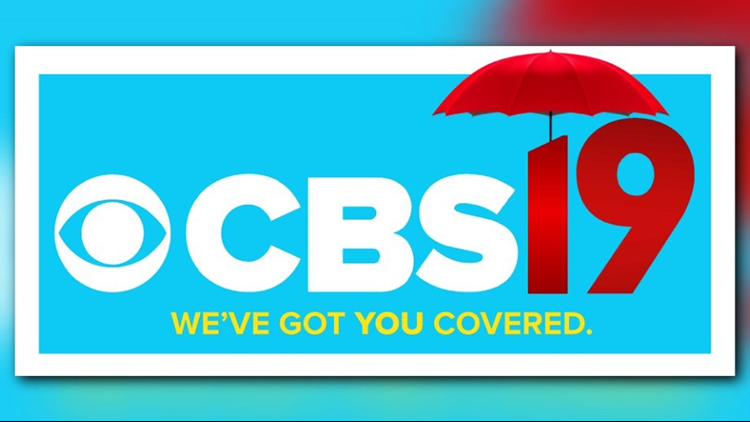 Keep up with the latest news, weather and sports by downloading the CBS19 mobile apps for free. Click here to download the iPad app. Also, make sure you're following CBS19 on Facebook and Twitter. Stick with CBS19 everywhere you go. And don't worry, we've got you covered!